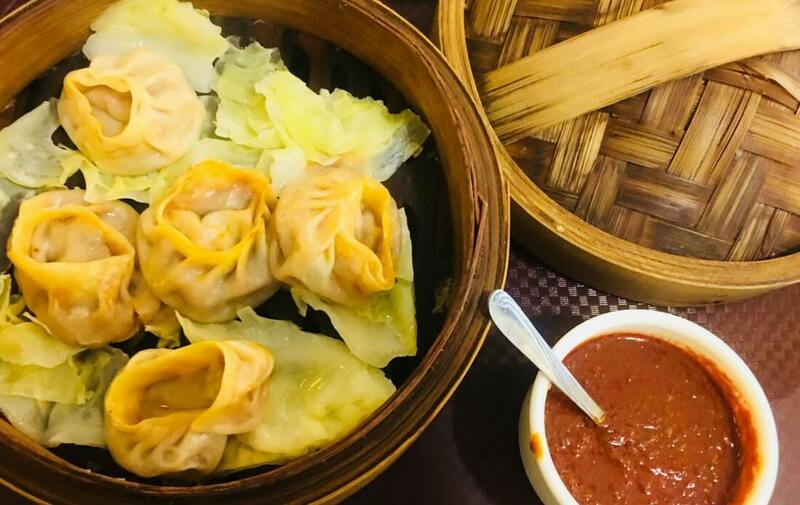 Momoman is a quick serve pan Asian casual dine-in restaurant.If you love momos,then Momoman is the place to eat while in Ahmedabad. The food is no doubt excellent with a very innovative menu. How to Register with Voolsy?